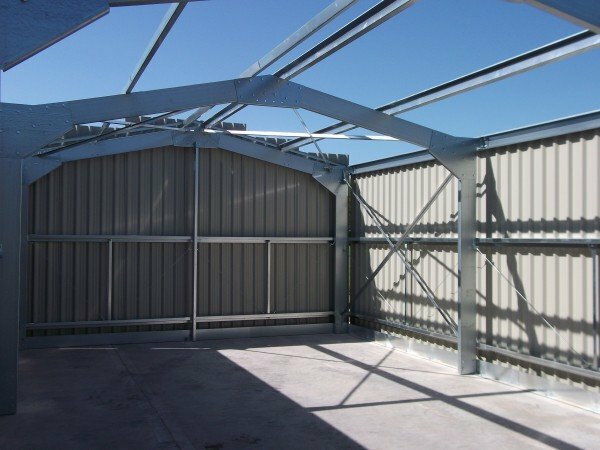 Steel Buildings is an industry leader recognised nationally for its quality for general steel buildings. 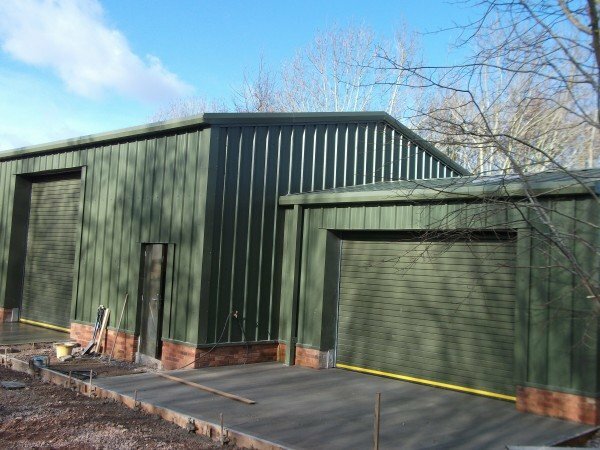 We design our buildings for many purposes including Industrial, agricultural, garages, and workshops. 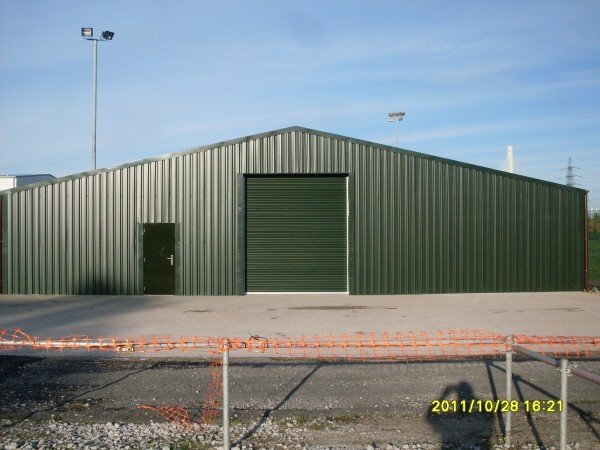 Our range also includes steel storage buildings for self- storage. 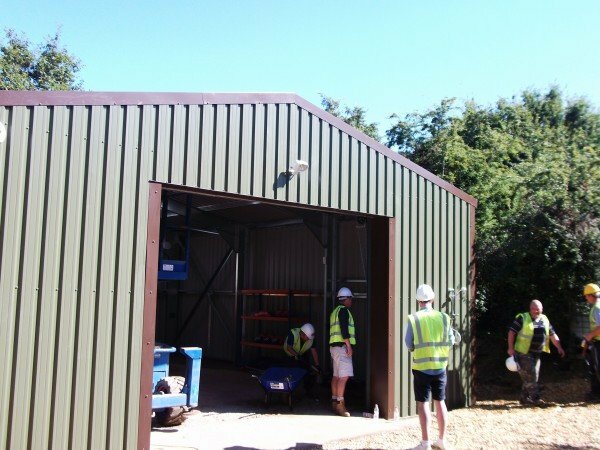 All our buildings are pre-engineered and ready to assemble when they arrive on your doorstep. 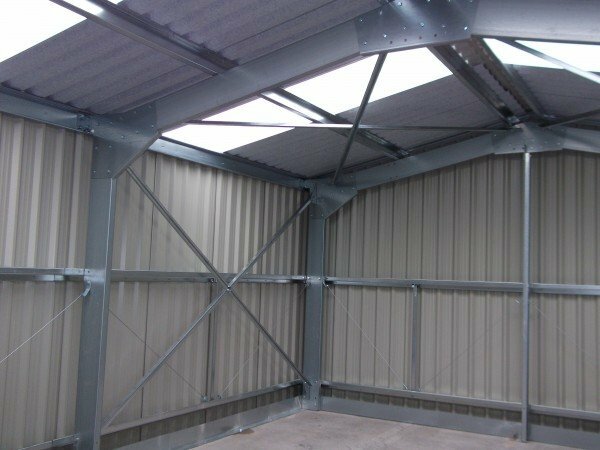 The buildings Frames are made from Cold Rolled High Yield pre galvanised material, and Steel plastisol coated cladding. 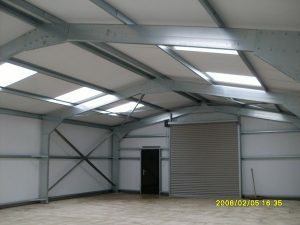 Resulting in a long lasting General purpose steel Building. 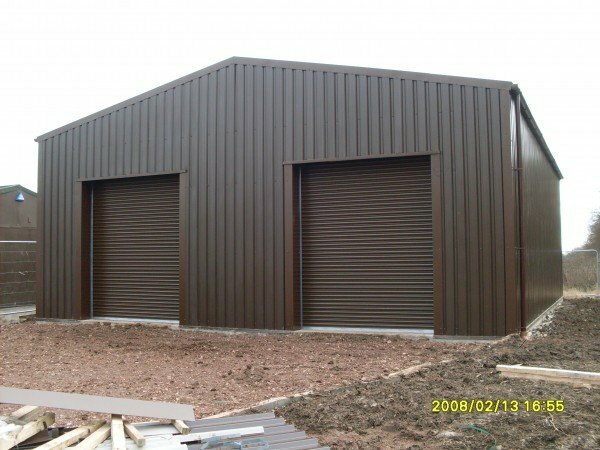 Due to the materials used Steel Buildings are generally maintenance free. They do not rot and outer cladding panels can be easily replaced if damaged by accident. 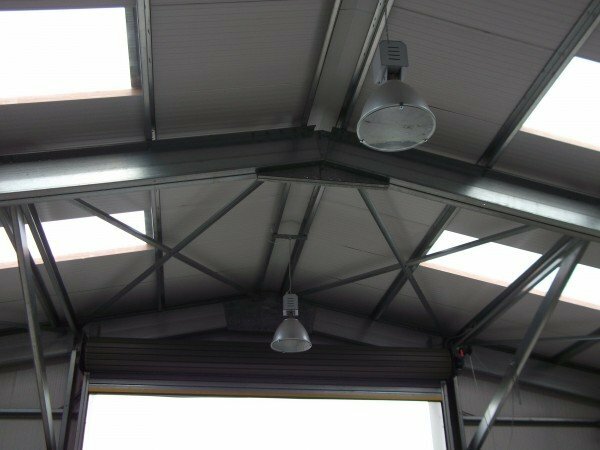 Our general Steel Buildings, will always be designed to Industrial design standard. Whether or not that standard is required. Ensuring our customers get the best building designed to the best standards. 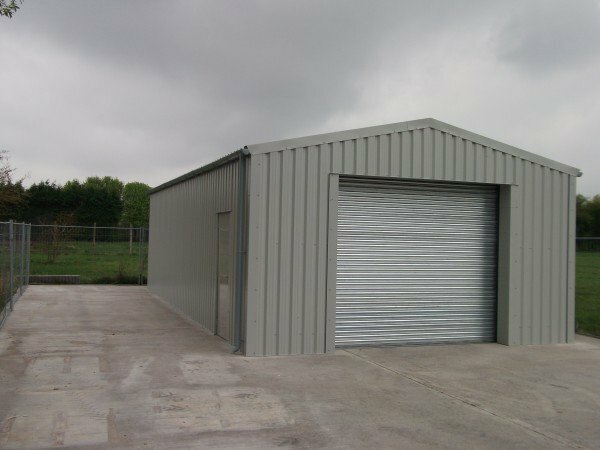 Our general steel buildings can be designed to specific sizes, accommodating the end needs of the client. 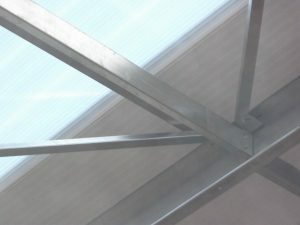 General Steel Buildings prices are cheaper than you might think. A free quote can be obtained by clicking here or if you wish to find out more about our products and services please give us a call. If you need a metal storage building in little time our delivery is fast and efficient.